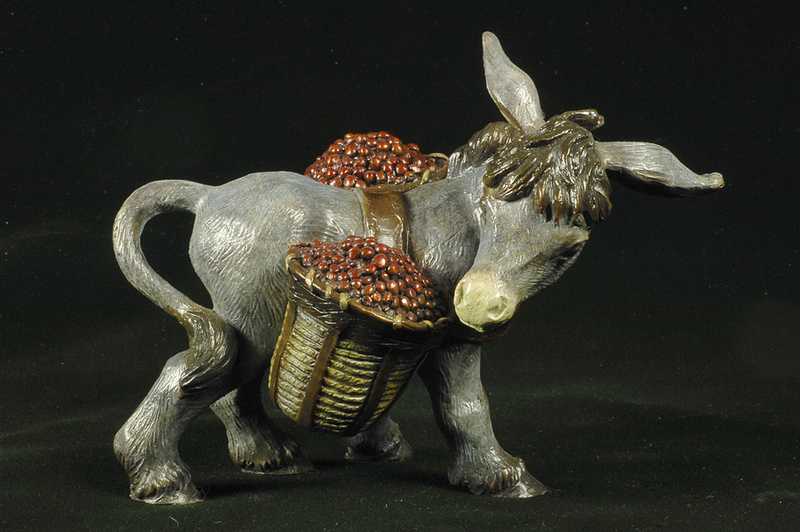 My love of the whimsy soon had me playing with words. It seemed the names were as important as the sculpture itself. 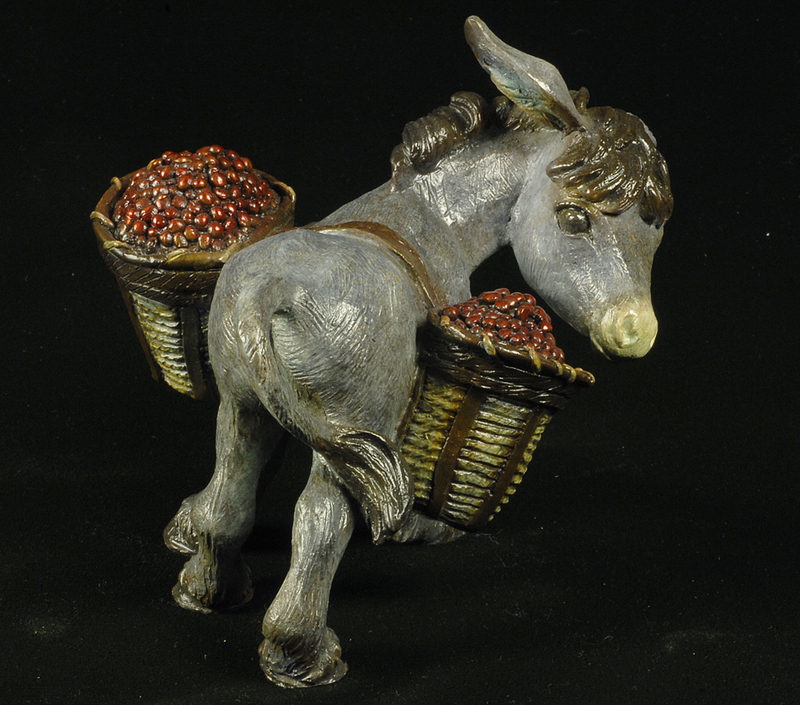 Here, the little donkey carries his load of coffee beans to market, and provides us with a pleasant moment.